Nestled amid rolling limestone ridges of the Cumberland Valley, Hagerstown, MD is growing quickly. Nicknamed “Hub City” for the way railroad lines from all directions once formed a hub on the map, Hagerstown still draws people from all over who come to experience its vibrant downtown. New and longtime Hagerstown residents are investing in their homes by replacing their windows and doors. Some of them want better energy efficiency or more security. Others know window and door replacement is a great investment. That’s when they turn to Thompson Creek. Thompson Creek has 38 years of experience in the Mid-Atlantic region and proudly provides Hagerstown residents with quality replacement windows manufactured in our local Maryland factory. We design, build and install each window to fit the exact dimensions of your Hagerstown home. We ensure our windows and doors are built just for your home and designed to save you money on energy bills. Our replacement windows are tested to withstand winds up to 146 miles per hour, and feature tilt-in sashes and cranks for easy cleaning and opening. Select from a wide array of designer colors, patterns, and panels to realize your vision for your replacement doors. 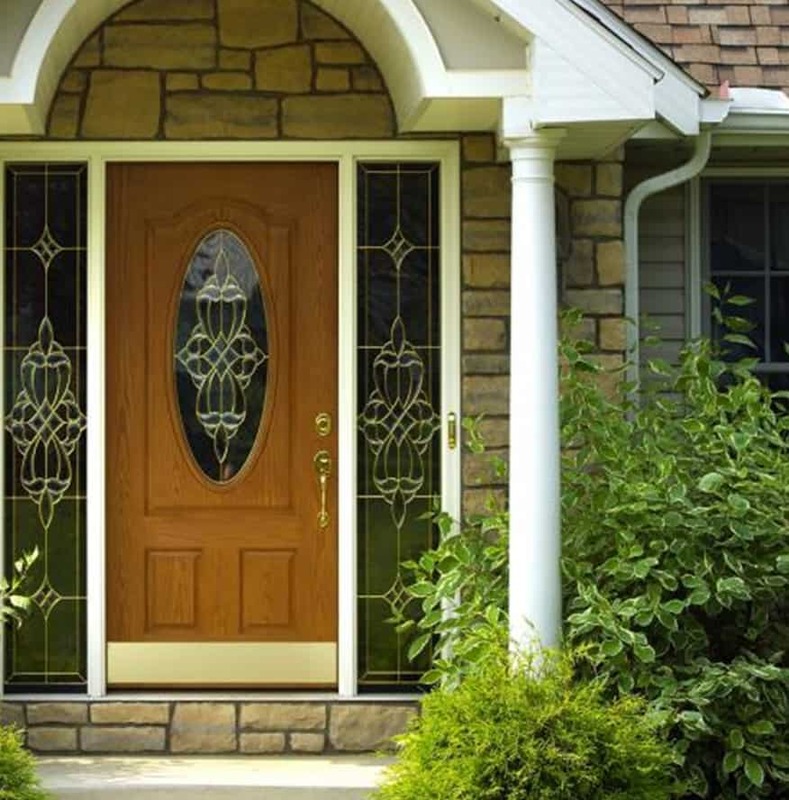 Our replacement doors come in a variety of styles, colors, patterns, and panels. You’ll always be able to find a door that fits your home’s specific look. What’s more, if you’re considering selling your home, Thompson Creek® replacement doors offer a 101.3% return on investment. Did you know that 97% of our roofing customers would happily recommend our roofing installation? That’s because Thompson Creek incorporates Timberline shingles, the #1 selling shingles brand in North America. Our installation experts integrate your roof to exact dimensions of your Hagerstown home. With their eye for detail you can rest easy knowing the job is being done right. Contact us today for a free quote on your Hagerstown roofing project. Thompson Creek® provides the best, most energy-efficient replacement doors and windows for Hagerstown homeowners. Ever since we opened our doors in 1980, Thompson Creek Window Company® has been committed to reliable customer service and exceptional products. That’s why we offer a No-Hassle Warranty and Buyer Protection Guarantee. As you are launching your next home improvement project in Hagerstown? Contact Thompson Creek® for a free, no-obligation quote. Explore how our products can enhance the beauty, value, and comfort of your home.